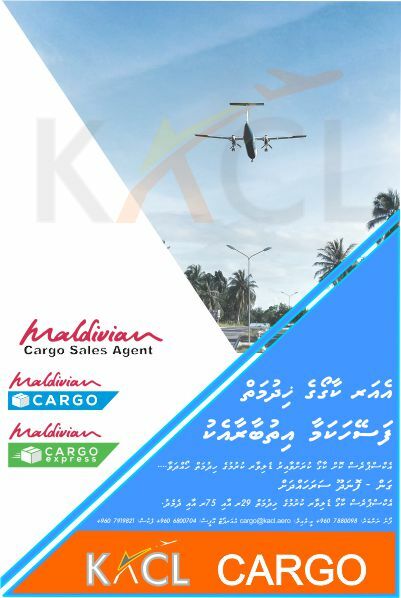 during ceremony held to commemorate renaming of Kaddhoo Airport to "Iskandhar Air Base"
President Abdulla Yameen commemorated the renaming of Kaddhoo Airport to “Iskandhar Air Base” in a ceremony held at the airbase in L. Kaddhoo on Monday morning. 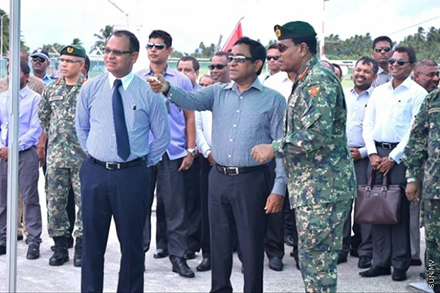 Defense Minister Adam Shareef – who is accompanying President Yameen on his official visit to L. Atoll – said that all military aircrafts used would henceforth be moved to Iskandhar Air Base. 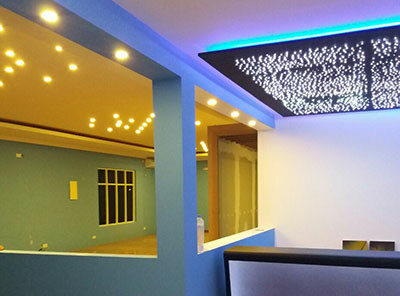 Minister Adam Shareef noted that domestic commercial flights would continue uninterrupted at the airport, despite the establishment of military airbase there. He also said that more helicopters and other military aircrafts would be added to the fleet soon in an effort to strengthen the country’s military power. He added that officials needed for the base would be trained, and that the official establishment of an airbase there would create more job opportunities.